You did a fabulous job and we look forward to working with you again. Thanks! Thanks so much for being there and presenting this valuable information. The girls had a blast! My daughter even recited the upstander pledge to my husband when she got home from the meeting. School is amazing! You learn and play with other children in your classroom. When you see someone being naughty and mean to someone in your class what should you do? Being an upstander will help your fellow classmates have fun as well. 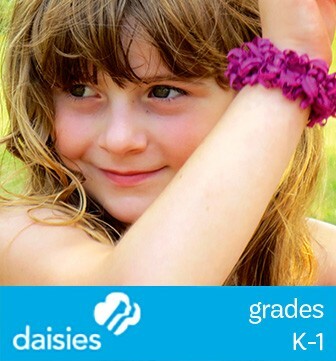 Requirement 1: Girl Scout Daisies should color at 2 Upstander coloring sheets from the Daisies Upstander Patch Booklet. what they like about their new friend. Requirement 1: Choose 2 coloring sheets out of the 5 coloring sheets provided in the Daisies Upstander Patch Booklet. Congratulations! Now that your troop has met all of the criteria of becoming an Upstander it’s time to reward them with the official Girls Scouts Upstander Patches. Order your patches now in the GAB GEAR SHOP. While playing on the playground you see a child by themselves feeling very sad because they are lonely, and another child just took their toy ball. How can you make things better for that child? Being an upstander will give you the proper tools to make that kid feel welcomed and happy. Requirement 1: Girl Scout Brownies should learn the terms provided by G.A.B. 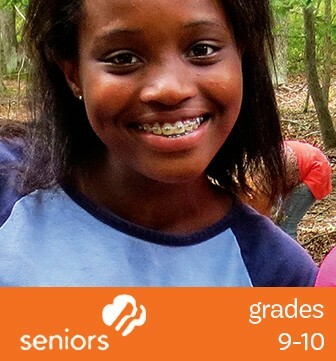 Requirement 3: Girl Scout Brownies should make a G.A.B poster as a group. a new friend they made at school. Requirement 3: Girl Scout Brownies will need a 11″ x 14″ White Poster Board. 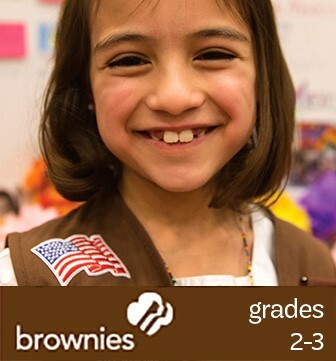 Requirement 4: Girl Scout Brownies will need a 3″ x 5″ index card. While walking to class, you see a child knock books out of another child hands and then laugh at their victim. How can you help the child that had their books knocked out their hands feel safe? Being an upstander will help make children around you feel like they’re not alone and safe. 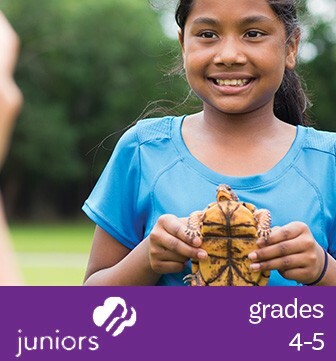 Requirement 1: Girl Scout Juniors should learn the terms provided by G.A.B. students around them feel safe. have their poster hanging in the G.A.B office. 2 or more students in their classroom. Requirement 5: Girl Scout Juniors should recite the G.A.B pledge before receiving the G.A.B patch. 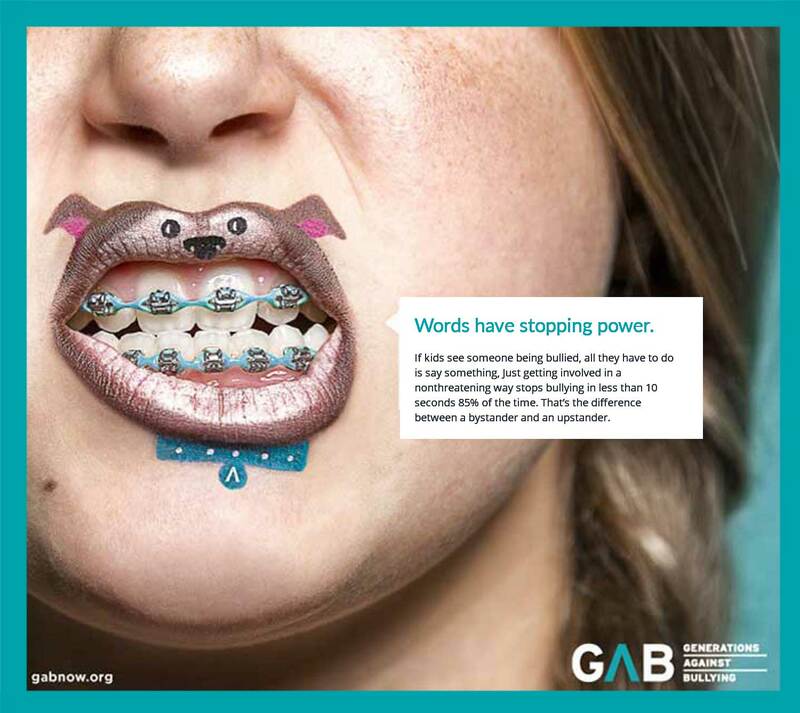 Requirement 3: To do the G.A.B poster contest, each child should have a 11×14-in. White Poster Board. The vote will be among the Juniors member only. The winner will have their poster posted in the G.A.B office. The leader must call 414-241-2465 so the G.A.B can pick up the winning poster. Requirement 4: To complete this objective, you must have a 3″ x 5″ index card. A new student started at your school this week, and he or she is having trouble fitting in. You see someone making fun of that new student, and it makes you feel uncomfortable. What should you do? Being an upstander will help you build the confidence to help that new student feel welcomed. 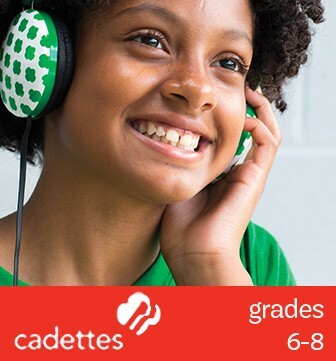 Requirement 1: Girl Scout Cadettes should learn the terms provided by G.A.B. 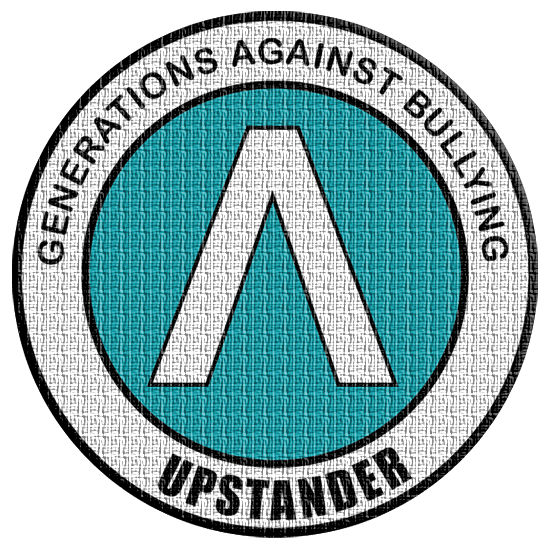 Requirement 3: What is a bystander / upstander? And how is one different from the other and why? Please discuss this as a group.  Requirement 4: Visit the Generations Against Bullying’s Website at www.gabnow.org and write a page on how the website impacted you and what caught your eye. Requirement 5: If you could volunteer in the summer by being an Upstander and helping the community, what activities or events would be some fun ideas that you would want to do to help? Requirement 1: To learn about the terms provided by G.A.B., please click on the following document please. Requirement 4: Please visit to www.gabnow.org and have paper and a writing utensil. Requirement 5: You will need paper and a writing utensil. High school can be fun, but it can be scary for others who are not treated with respect and dignity. There are so many ways to help someone feel safe and happy. One of the ways to accomplish this is to be an upstander to help others. Be an Upstander and help someone become a happier person. 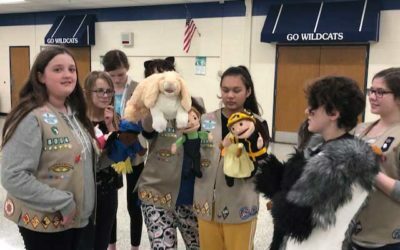 Requirement 1: Girl Scout Seniors should learn the terms provided by G.A.B. Requirement 5: Girl Scout Seniors should recite the G.A.B pledge before receiving the G.A.B patch.  Requirement 1: To learn about the terms provided by G.A.B., please click on the following document. Requirement 3: To complete the flag, you will need to log onto Flagsimporter.com to obtain a White 12″ x 18″ Stick Flag. Requirement 4: To play the G.A.B Kahoot! Game, please click on the link provided to read the information needed to play the game. You notice a classmate sitting at lunch alone. You feel bad, but people around you keep calling that person “Weird” and “Hideous.” You start to wonder how you can make this person feel welcomed? Being an Upstander can really help you defend and become friends with that person. 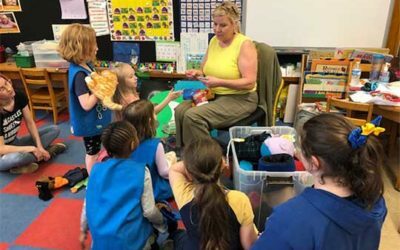 Requirement 1: Girl Scout Ambassadors should learn the terms provided from G.A.B. Requirement 2: Girl Scout Ambassadors should discuss thoroughly about how being an upstander can help students around them feel safe. Requirement 3: Girl Scout Ambassadors should make a G.A.B poster as group. Requirement 4: Girl Scout Ambassadors should play a game of Kahoot “G.A.B” version to better understand the G.A.B mission. 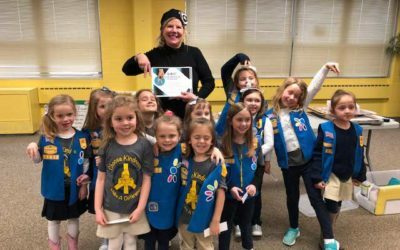 Requirement 5: Girl Scout Ambassadors group should recite the G.A.B pledge before receiving the G.A.B patch. 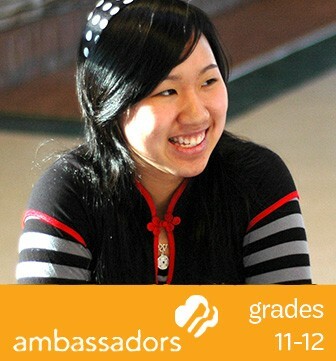 Requirement 3: Ambassadors will need a 11×14-in. White Poster Board.